One of the traditional roles of the dervish lodge was as community kitchen and hostel, providing food and shelter for the poor and for travelers. 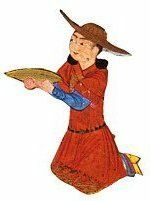 Many early Sufis were “sons of the road,” wandering during the warm season, and relying on the grace of God and the spontaneous generosity of fellow Sufis for shelter and sustenance. Followers of other faiths also could count on such generosity, with no questions asked about their religion. 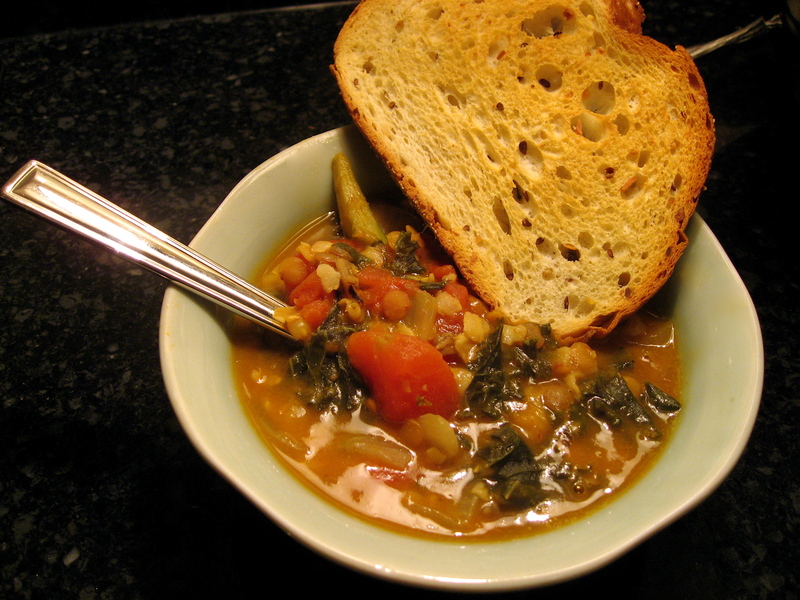 A steaming bowl of Turkish soup, or çorba (chor-ba’), accompanied by fresh, crusty bread is like a warm hug from mom. In Turkey,during the holy month of Ramadan, the daily fast is always broken with dades , soup, and fresh bread, – light fare that is easy on the stomach after a day of fasting.